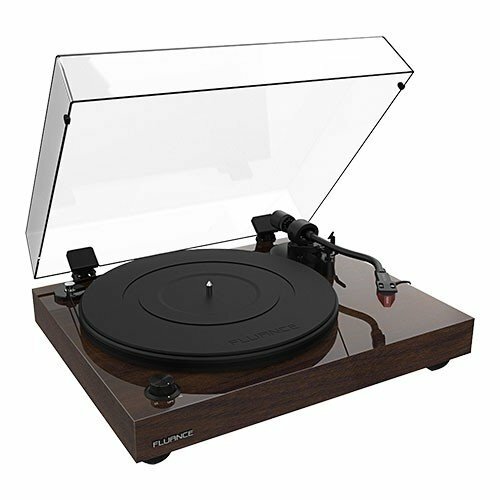 Fluance’s High Fidelity Turntables play traditional LP and EP vinyl records with absolutely stunning sound quality that achieves the purest analog sound reproduction. When you want to hear music the way the artist intended, choose your favorite 33 1/3 or 45 RPM record, slide it out of the sleeve, power up your sound system, drop the needle and immerse yourself in the warm sound of a Fluance Record Player. Direct Drive vs Belt Drive Turntable - Which is Better For Turntables? Reference Turntables Explained! How the Fluance Team Made our Best Turntable Yet! Placing the turntable’s stylus on your record, hearing those initial pops and crackles before you are immersed in your music… There is something about the ritual of vinyl that is unmatched. The deliberate act of playing a record and being present in the moment allows you to engage with the artist, unlike any other audio experience. Rather than passively playing something in the background, record players have an extraordinary way of commanding your attention. Analog music is the ultimate listening format for audio lovers. Unlike digital recordings, analog audio captures the entire soundwave with no information loss or digital sound compression. There is no digital conversion or coloration. The result is a more accurate reproduction of what was originally recorded. The physicality of music is something that has been lost in the digital age of music. Vinyl records are not just about the music, but the remarkable artwork and engaging liner notes that give each album journey a greater sense of completion and understanding. In today’s society, any reason to get off your smartphone and into the real world is a good one. A trip to your local record store is a great way to spend a Saturday afternoon. There is nothing quite like wandering through an expansive vinyl assortment and discovering a forgotten favorite to add to your collection. 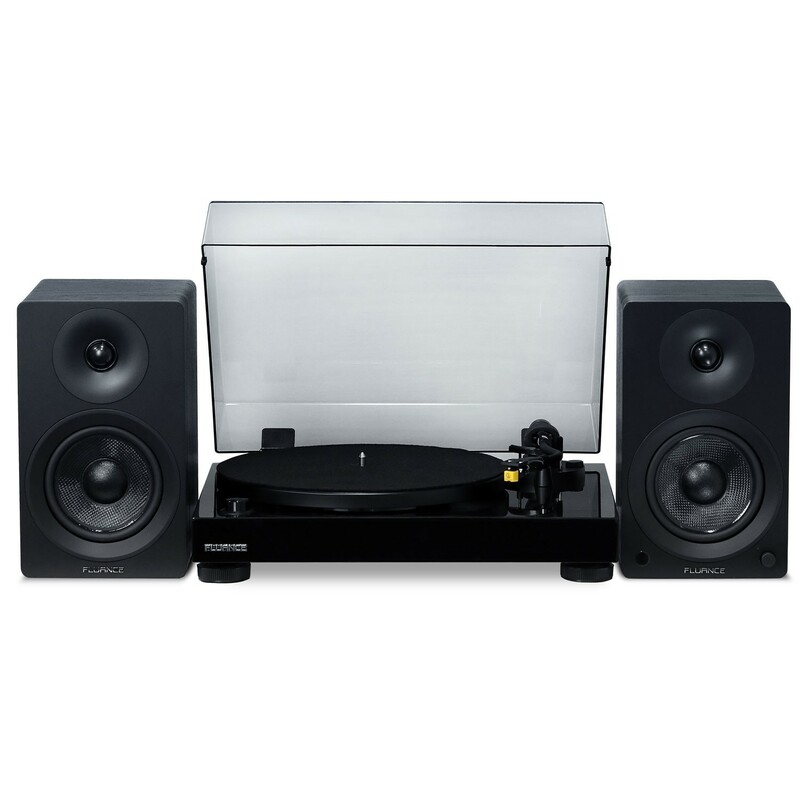 The first step in starting your vinyl ritual is a Hifi turntable.